Have you started decorating for the holidays yet? If not, we have found our favorite top 5 DIY Christmas candles that will look outstanding in our home during the holidays. 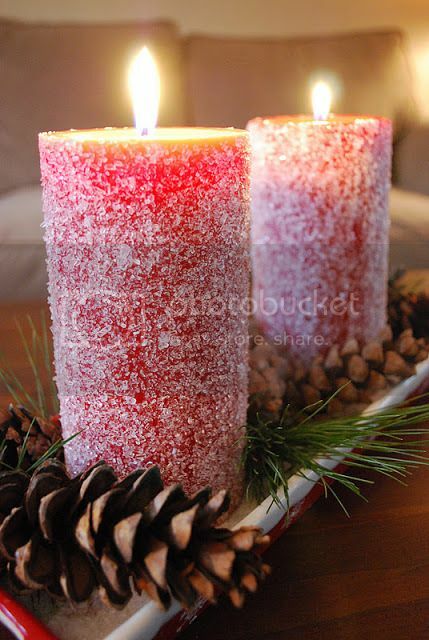 I love these DIY Christmas Candles! They are probably one of my favorites just because they are so darn cute. You can find the tutorial on how to create these over The 36th Avenue. 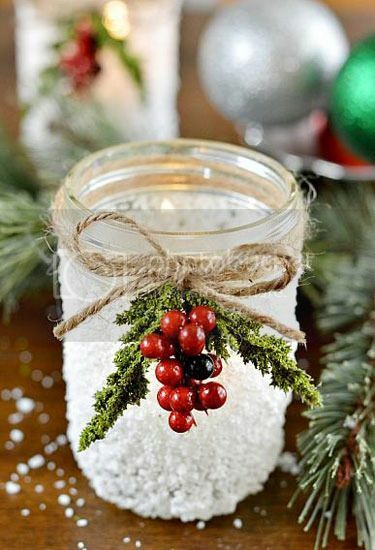 A little Epsom Salt and some Mod Podge will create a beautiful candle that you can use for decorative centerpieces on the table or as beautiful holiday decor anywhere around your home. You can find this craft tutorial over at Reckless Glamour. 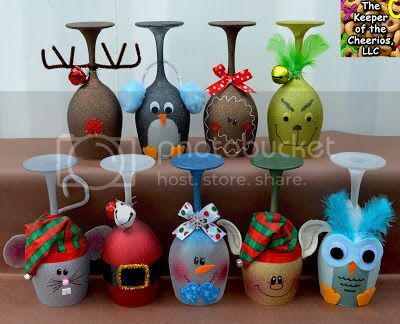 Decorate those wine glasses to something more festive and adorable with this tutorials from Keeper of the Cheerios. 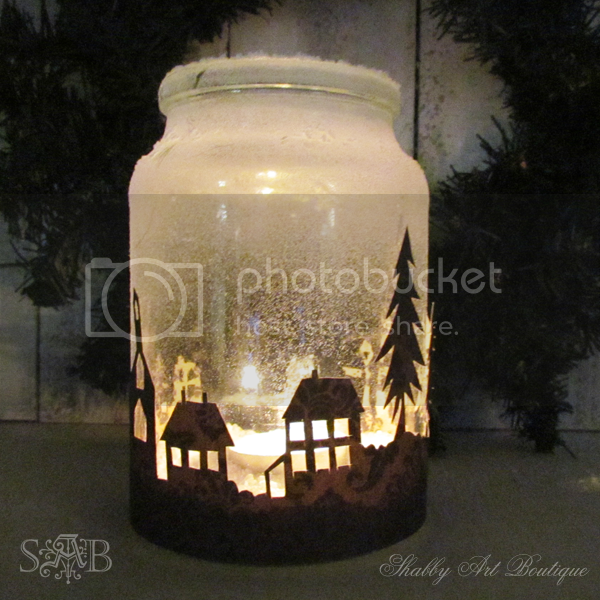 Create you own little winter wonderland candle with this tutorial from Shabby Art Boutique. You can make the candle as unique a you want by getting a little creative. So simple yes so festive these Snowy Candles are perfect for your holiday decor and table setting.